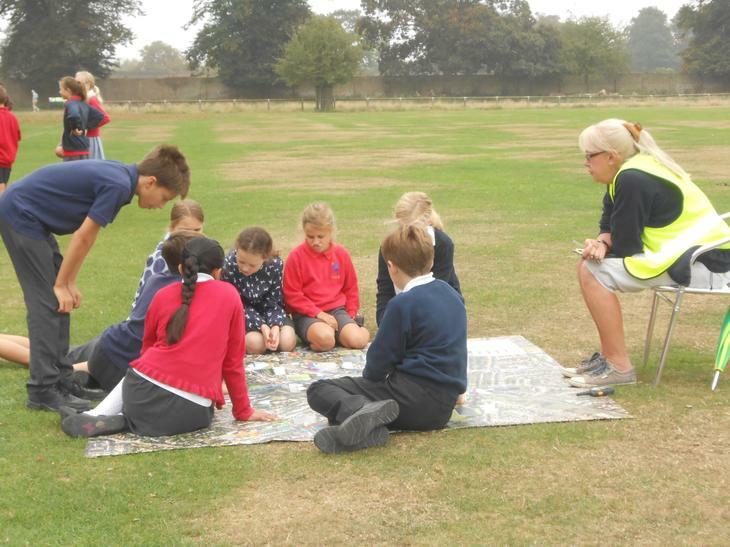 On Wednesday 17th September Y6 experienced a fantastic day out at Bushy Park, Junior Citizen. Excitedly, we entered the cricket pitch which was filled with fun activities. Once we had been split into our groups by a smiling instructor, we all went to our first activities. 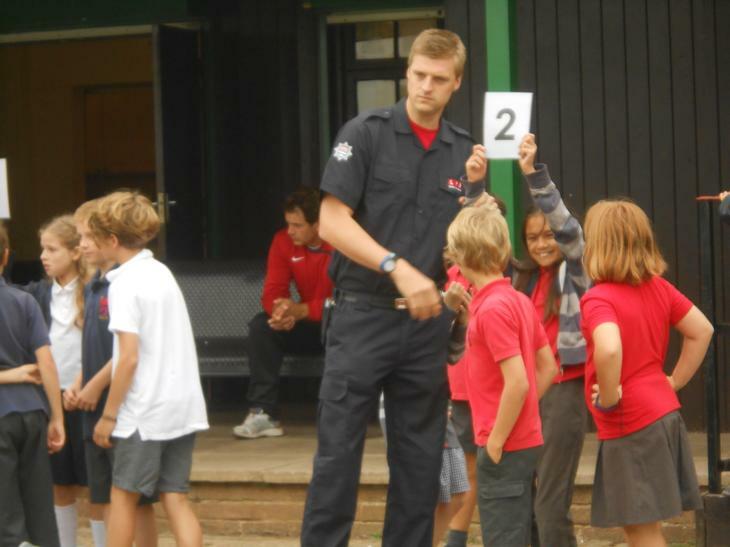 The London fire brigade, the police officers, cycling professionals and transport for London had all come to take a group and do some fun and lifesaving role plays. The LFB: We did work on how to be safe in the unlikely event of a fire. The amusing firemen taught us the basic rules: kneel down to prevent you from breathing in too much smoke, check the door to see if it is hot or cold. If it is cold you can go out into the hall but if it is hot call for help immediately. Also check your smoke alarm EVERY SINGLE WEEK! POLICE: when we went to the police activity we were included in solving a phone robbery. And what we should do if someone threatened us to give them our phones. If the phone is stolen the police will immediately look for the special number on a phone by putting this number in: *#06#. If it is found then your phone has been saved! Cyclists: cycling is a fun and active sport but it can also be highly dangerous. When we went to the activity we all turned into detectives to find how a car had crashed into a young boy who had fallen off and he had deep cuts and a head injury. We had to figure out what had happened. 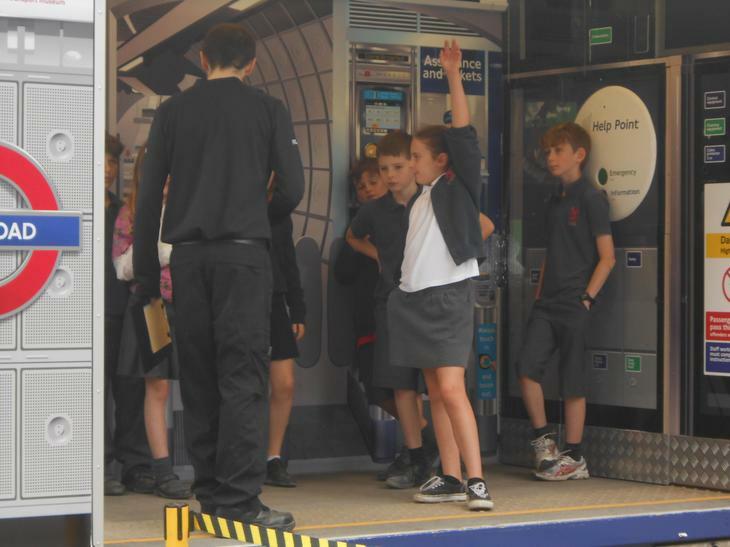 Transport for London: We had fun by going on pretend buses and going to a pretend underground. Manners were very important here as some people might have had a very long shift. If your phone falls on the tracks don’t get it but go to the big information button and tell the person what has happened. The same if a person has fallen on the tracks but press the emergency button instead. The best part was having pretend Oyster Zip cards! We were very sad when we had to leave Bushy but we got FREE squash so that cheered us up!